New Orleans, Summer 1965: Nancy Drew, the Beatles, Hurricane Betsy. For four young people, it is a time for sailing lessons, clandestine cigarettes, facts of life, guilty secrets. Playing girl detectives, Peg and Emmaline hitchhike to the Winn-Dixie, where Emmaline hopes to find her runaway sister. Harry, Emmaline’s brother, lurks on the edges of their toxic, disjointed family. Meanwhile, Mimi catches the measles at her family’s summer cottage. Sent home with the family’s housekeeper, she gets a taste for grown-up adventure and a glimpse of the compromises and deceit that come with it. As seasons and years go by, each of the four must come to terms with what happened that summer and what they did—or didn’t do. Thanksgiving slowly reveals the adult ugliness festering beneath the summer idylls of childhood. 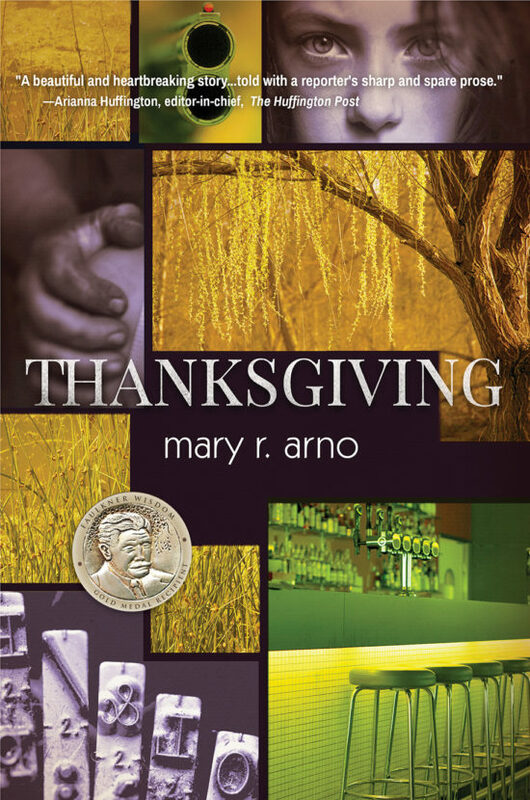 Mary R. Arno is an award-winning author and journalist who has worked at newspapers across the southern United States, from Los Angeles to New Orleans to Orlando, with a couple of others in between. 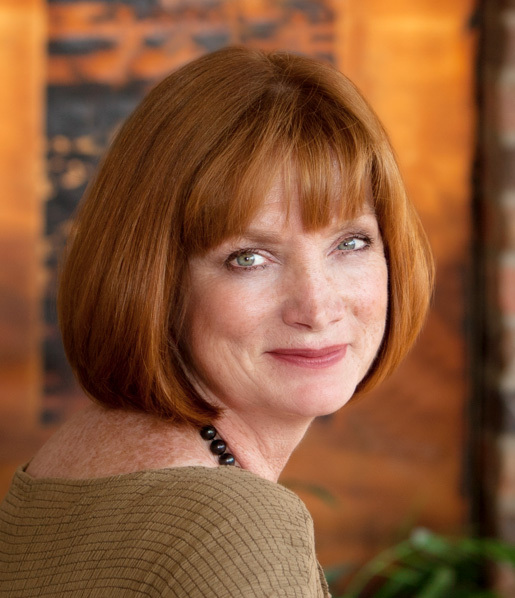 As a reporter and editor, she covered everything from murders and refinery explosions on the police beat to small-town politics to national political conventions and campaigns. At the Los Angeles Times, she was part of teams awarded Pulitzer Prizes for covering the L.A. riots in 1992 and the Northridge earthquake in 1994. A native of New Orleans, she lives on a farm in upstate New York with her husband and the youngest three of her four children, spending as much time as possible in the city of her birth.